AndroidPolice.com did a teardown of the latest ARCore (v1.5) APK finding the list of new devices that ARCore supports. 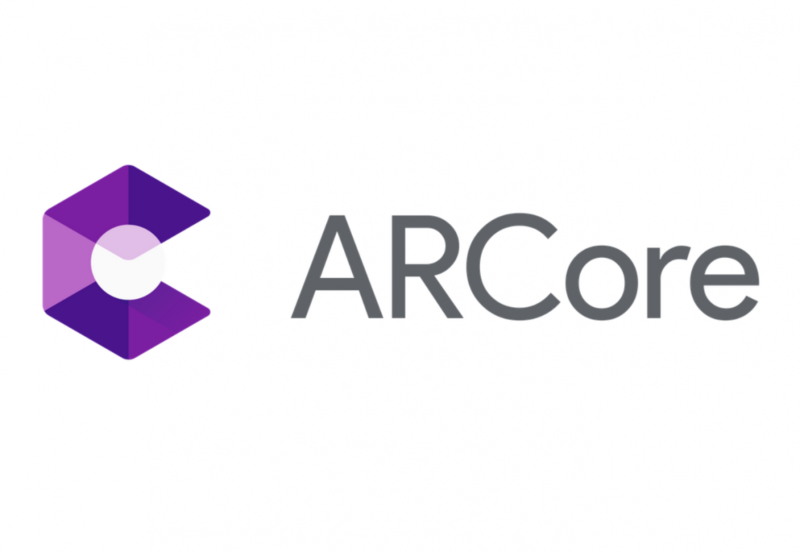 ARCore is basically the framework for augmented reality apps and three unannounced Nokia devices support ARCore in version 1.5. The three devices are: PNX_sprout, which is Nokia Phoenix or Nokia X7; AOP_sprout, which is the Nokia 9 and CTL_sprout, which we don’t know anything about. In short, Nokia Phoenix is rumored to feature the new Snapdragon 710, and we saw pictures depicting the device with the notch and without the notch. AOP is the codename for Nokia 9, which is rumored to feature Snapdragon 845 and a penta-lens camera setup, alongside a notchless display.